Renovated! Move in Ready! 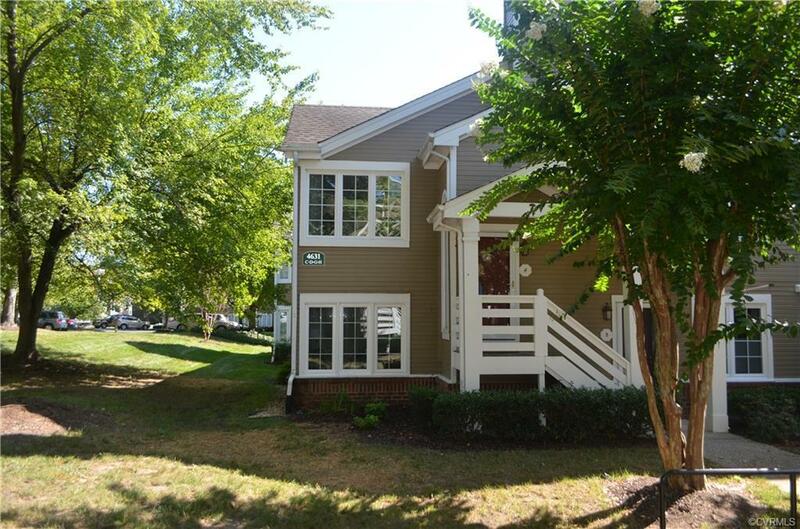 2 bedrooms 2 bathrooms condo in Innsbrook Area. Second Level custom kitchen cabinets with granite countertops stainless steel appliances.New floors troughout . Dining room overlooking large living room with vaulted ceiling.Super convenient location only minutes from I 295 and I 64 , Short Pump Mall ,businesses and restaurants . Tons of day light comes in trough custom windows . Must see ! Motivate seller make me an offer .